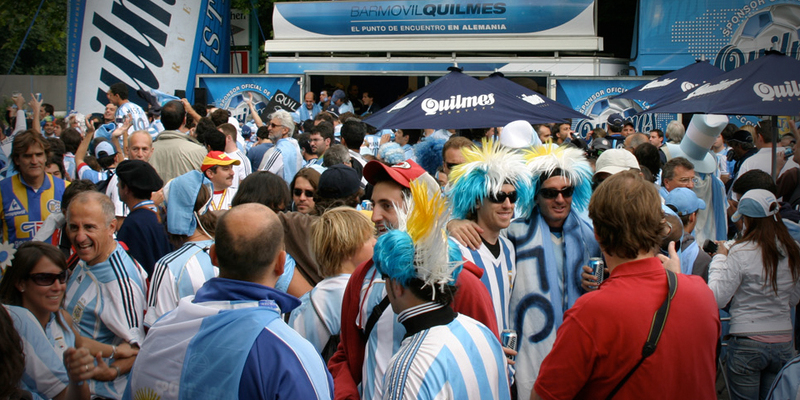 Quilmes wanted to be at the 2006 World Cup, cheering on closely. 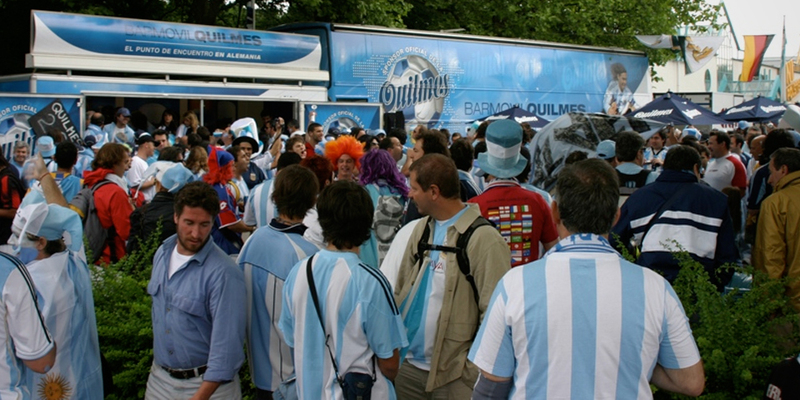 Quilmes has always supported our national soccer team and its fans during the most important moments. 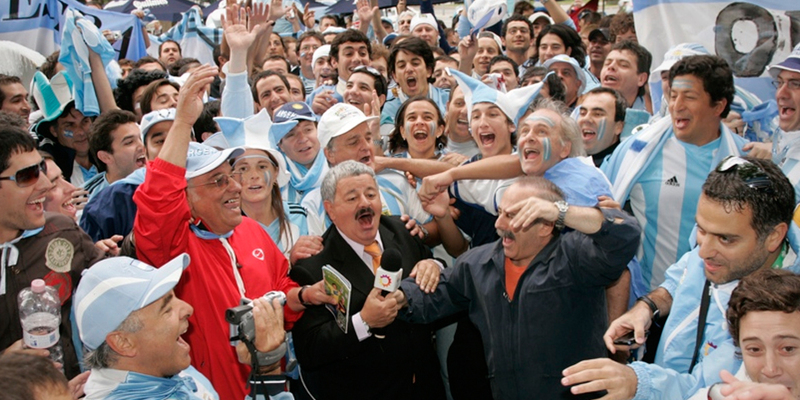 Quilmes wanted to be at the 2006 World Cup, cheering on closely. Based on the slogan of the band of fans, an action was generated where there was a meeting point near the stadium and all the fans got together and celebrated the scores of the matches. In this way, the brand was present at each national team match. Quilmes movable bar was developed as a high impact BTL action. In 45 days, the bar toured around seven cities in Germany. This impacted highly on the press and consolidated the brand with soccer and the Argentine public. There was also a greater sense of belonging and strengthening between the brand and the consumers.